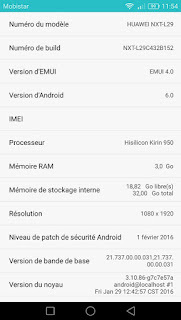 The latest firmware update for Huawei Ascend Mate 8 is released and available to direct download using listed link shared end of this post. Below is are the firmware update details. You can install this firmware on the NXT-L29 variant of Mate 8 only. You can flash the package through both a custom recovery like TWRP or the stock Marshmallow recovery. > Download the firmware Zip package from the aforementioned link and extract its contents. > Connect your Mate 8 to the computer as a mass storage device. > Create a new folder named ‘dload’ in the top level directory of your internal memory or microSD card. > Copy the extracted Update.app (step 1) package to that dload directory. Unplug the USB cable and open the Updater app. > Perform Local update from menu. Do take a backup of your apps and data before proceeding. > Download the “update.zip” package from above to your PC. > Transfer this Zip package to your phone’s microSD card as-is – without extracting. > Disconnect the USB cable and turn the device off. > Reboot into the custom recovery by holding Vol up + Power for a few seconds. > [Recommended] Take a full backup of all your current partitions and store it in an external SD card. > Return to the main menu, go to Install, locate the update.zip package and flash it. 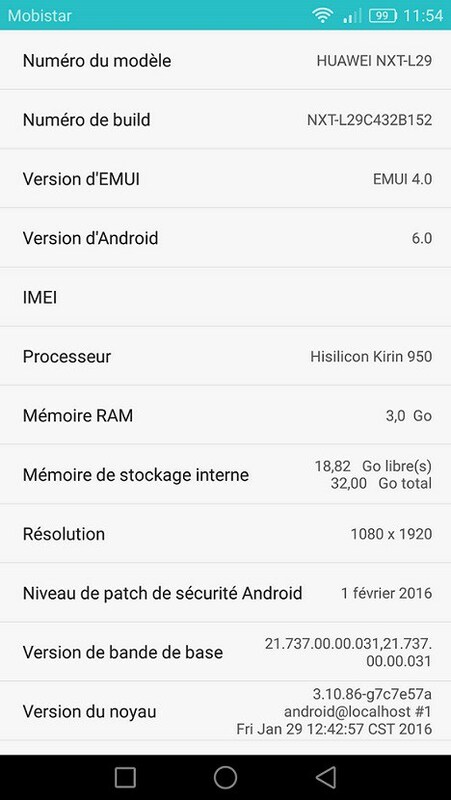 0 Comment "Download Huawei Mate 8 B152 Marshmallow Update [EMUI 4.0] [Europe]"